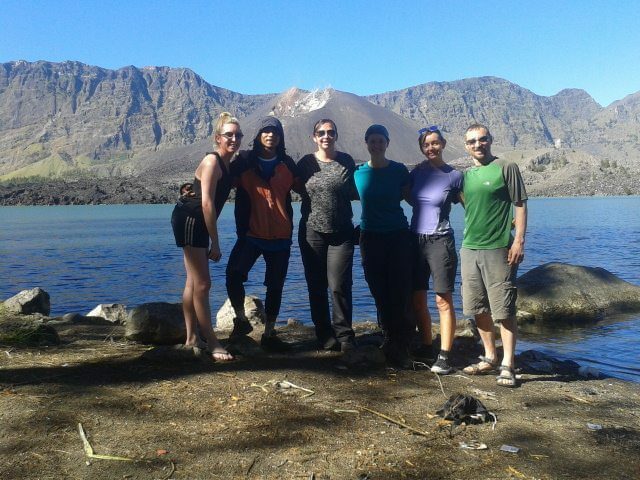 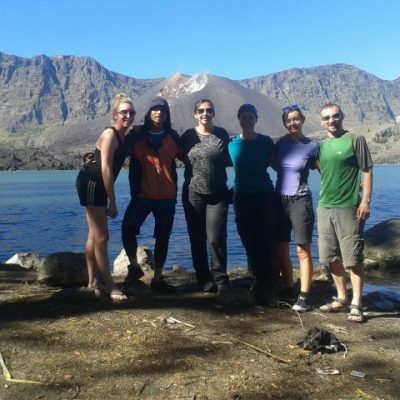 Offering Mount Rinjani Trekking Tour packages from Sembalun, Senaru and Timbanuh ascent routes, expeditions Mount Tambora in Sumbawa and soft trekking to Pergasingan hill Sembalun supported by a professional and experienced team of Trek company, guides and porters who have received many reviews & recommended from trekkers on Trip Advisor. 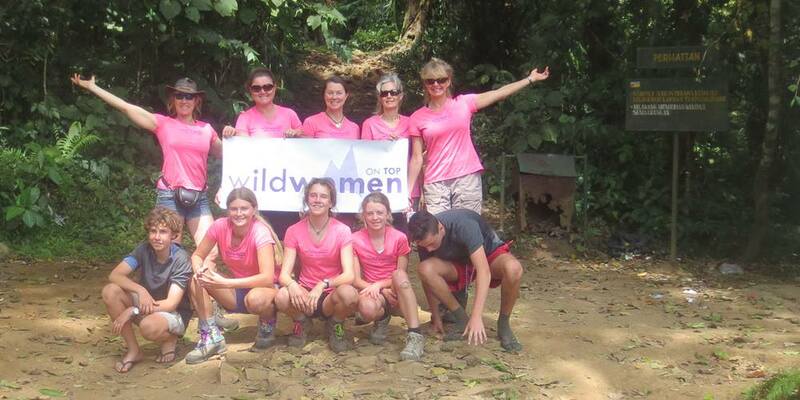 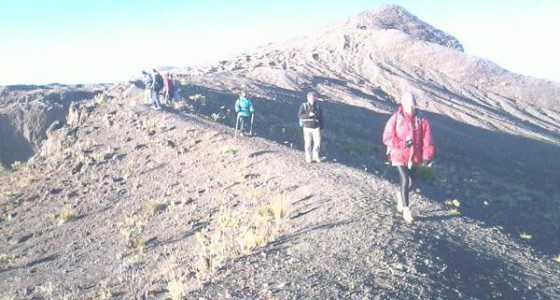 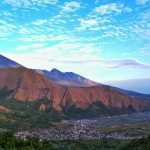 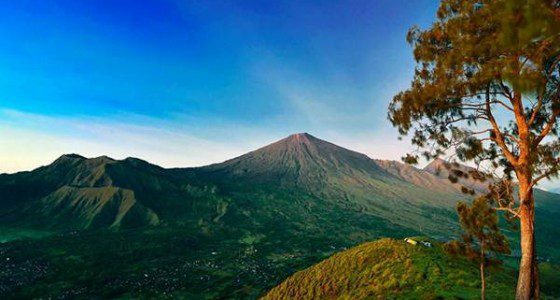 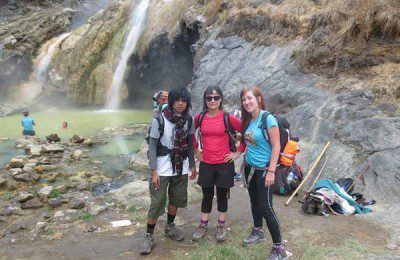 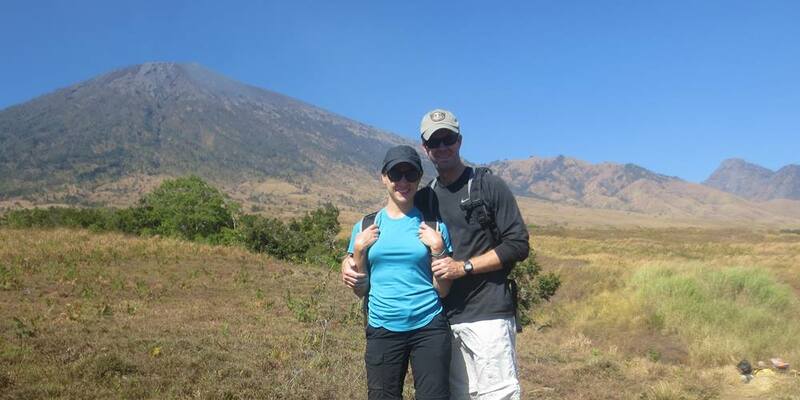 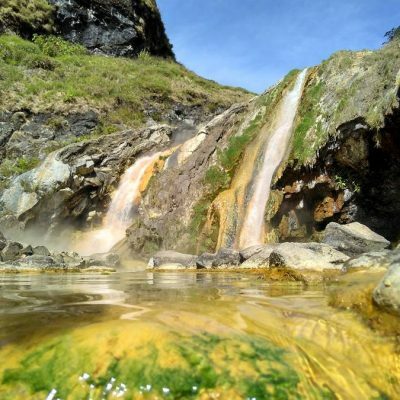 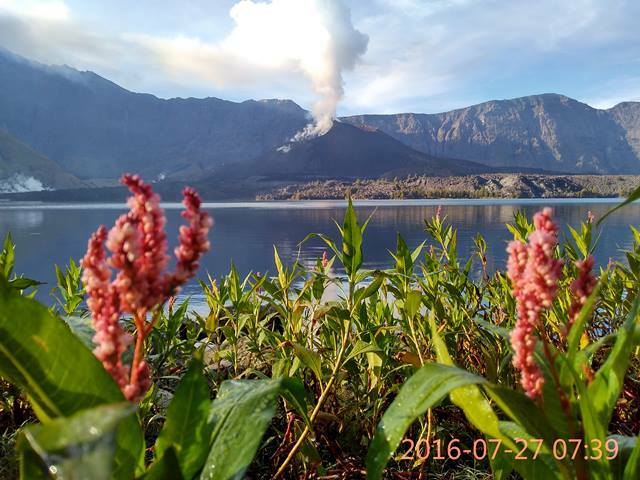 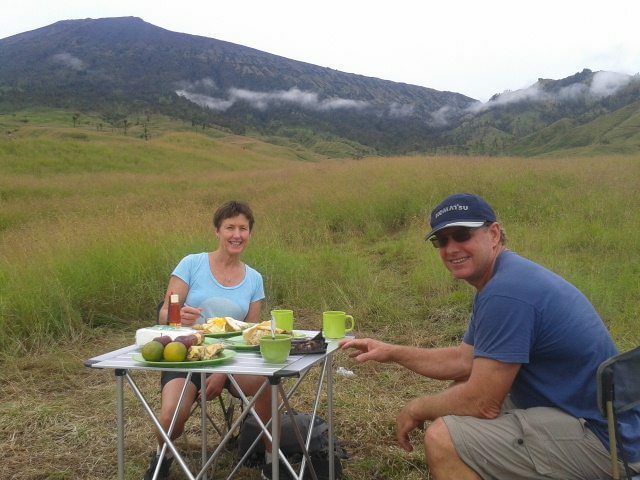 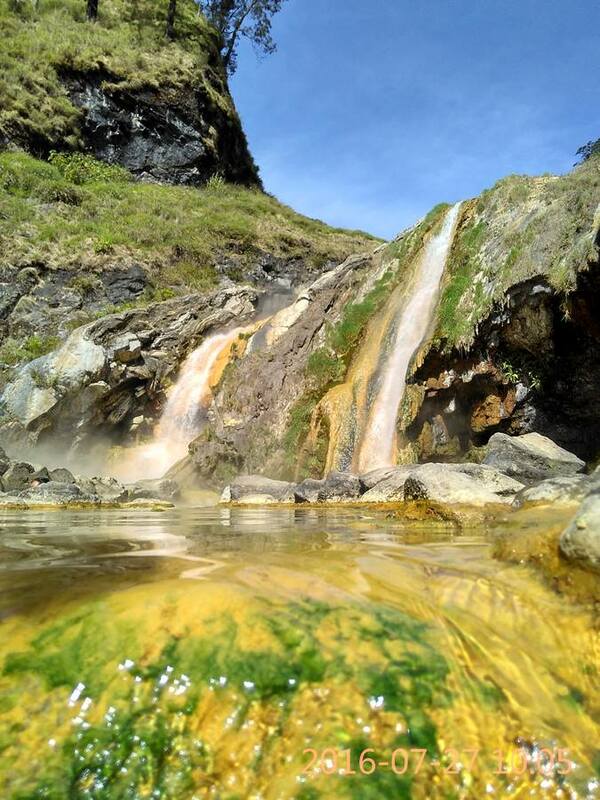 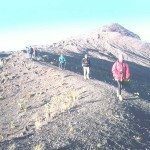 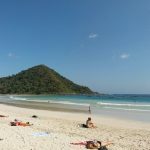 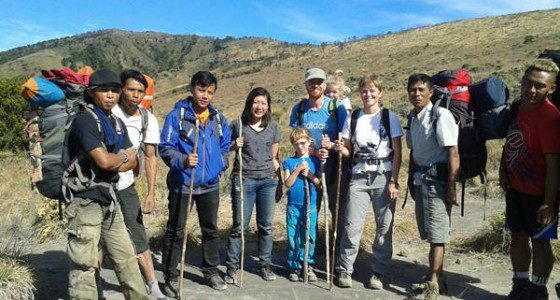 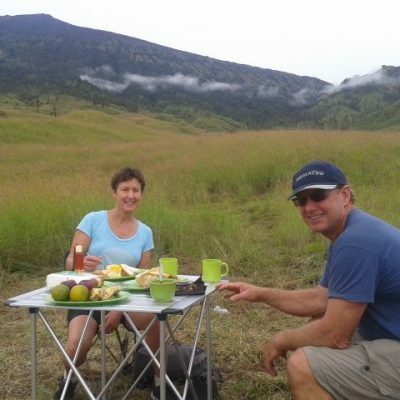 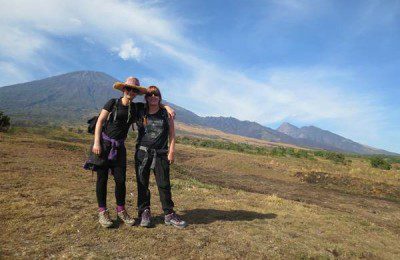 Trekking Rinjani Indonesia via Sembalun village in east Lombok ascent route to explore Mt. 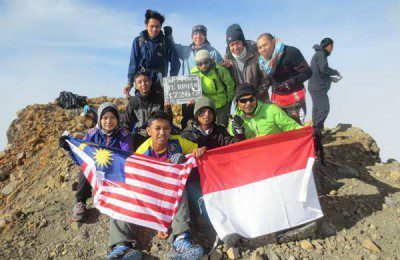 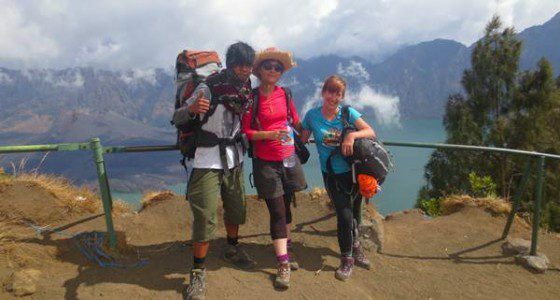 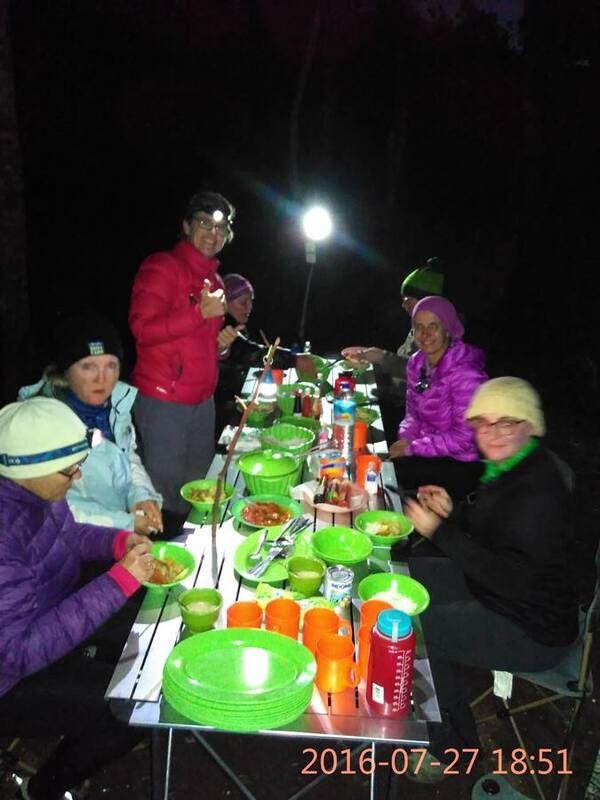 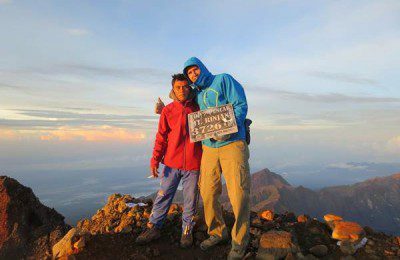 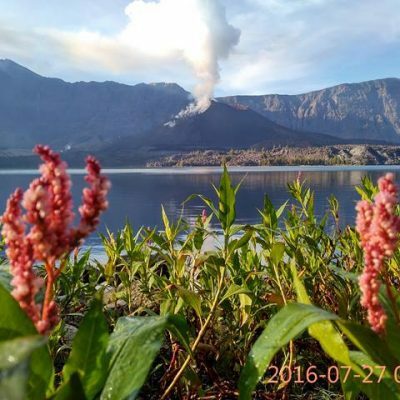 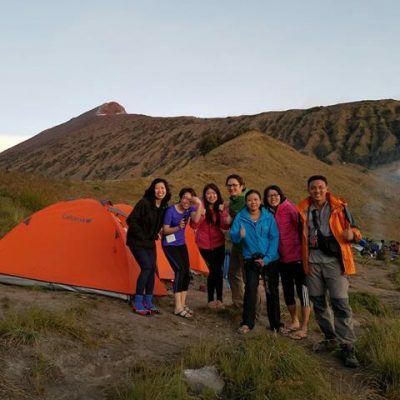 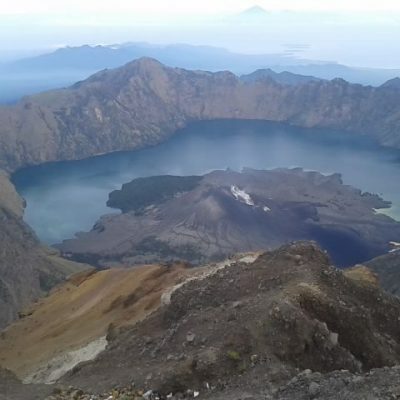 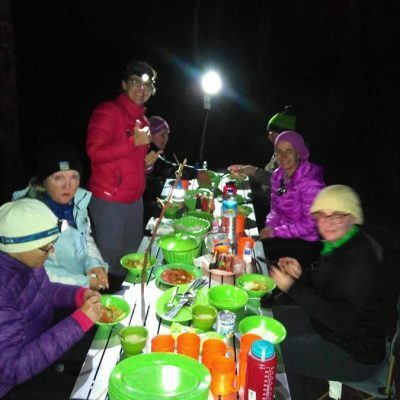 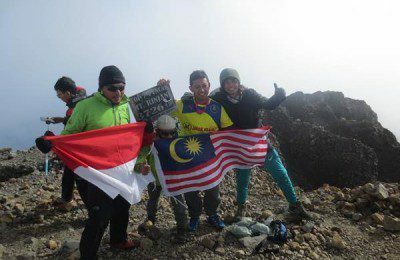 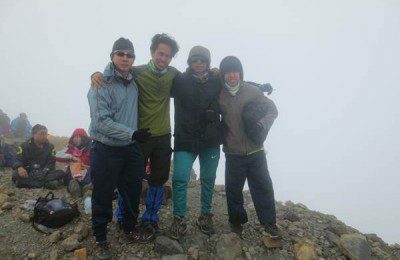 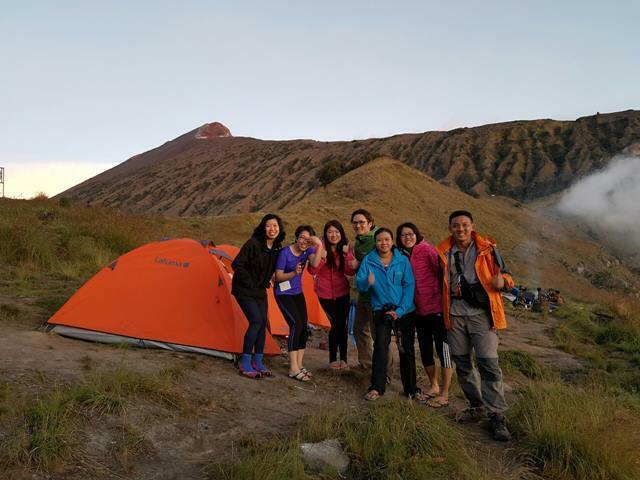 Rinjani start on 1.150 m. above sea level to crater Rim Sembalun 2.639 m, summit 3.726 m (2 days 1 night summit only for experienced hiker or who with good level of fitness), down to the lake and hot spring 2.000 m, up to crater rim Senaru 2.641 m then last day down to Senaru village 601 m (3 days 2 nights and 4 days 3 nights summit lake suitable for beginner hiker with good level of fitness). 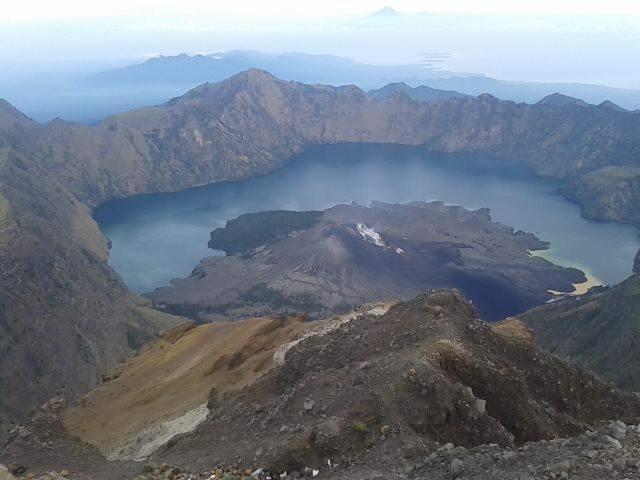 Hiking Rinjani via Senaru village, North of Lombok ascent route to explore Mount Rinjani Lombok, starting from Senaru village 601 m. asl (above sea level) to crater Rim Senaru 2.641 m, down to the lake and also hot spring 2.000 m (2 days 1 night crater rim Senaru or 3 days 2 night to the lake suitable for beginner hiker), or hiking Rinjani to crater rim Timbanuh 2.639 m, climb up to the 2nd summit 3.500 m, and return to Timbanuh - Tetebatu suitable for beginner hiker.